Age-appropriate content and teaching methods are critical in encouraging young minds and Ally was created to do just that; to help in shaping the developing brain. ​Because we know that the first 5 years are critical to develop a strong emotional well-being, social competence and cognitive abilities, the program was carefully designed to incorporate specific activities to help in all developmental stages. Emotional and physical health are key to a successful early childhood development! 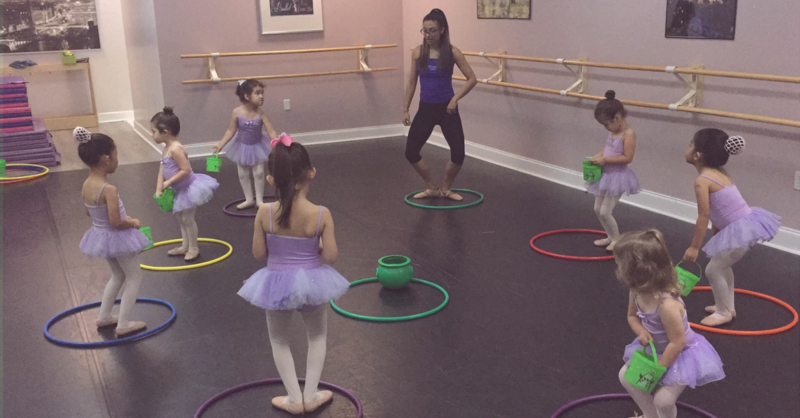 Ally help us reach little ones on their level through an original series of stories and books that teach dance terminology and movement, guided play time and dancing-with-mommy activities. 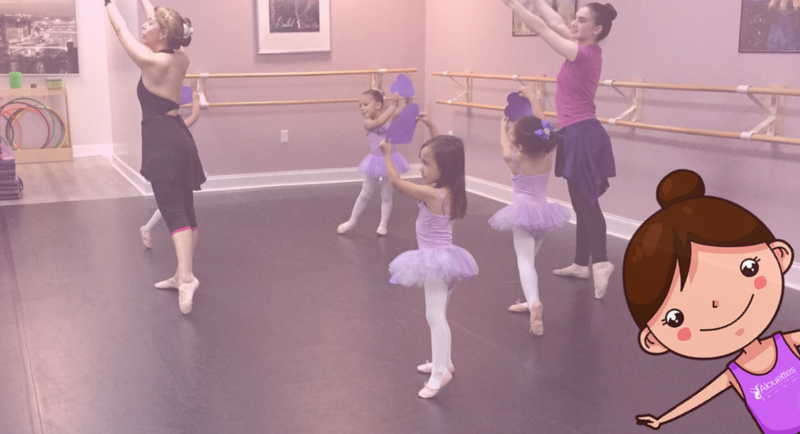 With dance, improvisation, storytelling, beautiful music, and some really fun props, our 0 to 6 year olds are engaged from the moment class starts to the end of the lesson. And because every child is unique, it’s all done with a focus on the individual child and what she or he needs at the moment. ​Ally Ballerina classes include signature storytelling sessions and activities designed to teach and encourage children in a variety of skills and help develop sensory pathways. The Ally Ballerina program was designed with input from experts in child psychology, early childhood education, and dance & music instruction.